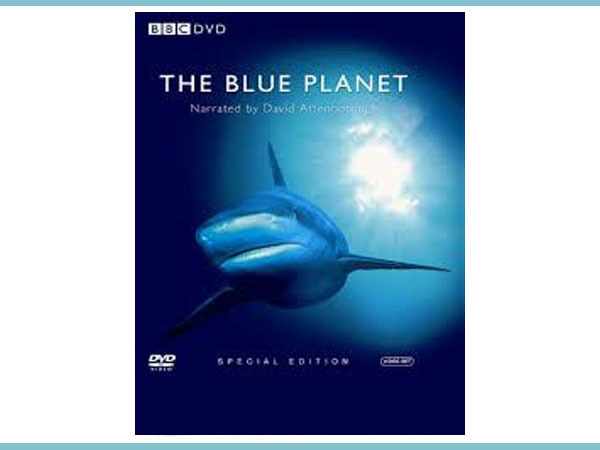 Blue Wilderness is fully equipped to service any film crew when it comes to the marine environment. From production logistics to cinematography , we are your one stop shop. We have boats and experienced skippers that have worked with film crews for many years and they know what is needed from them to get the shots. The Blue Wilderness Research Unit is a subsidiary of Blue Wilderness. Scientists and conservationists at the unit conduct our dedicated research, education and conservation campaigns. Visit the units site to connect with the experts and learn more about their work. 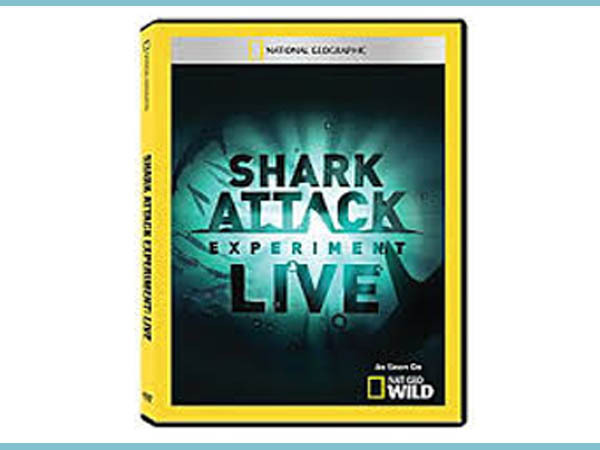 This documentary was produced for National Geographic by producer ‘Obsessively creative‘. 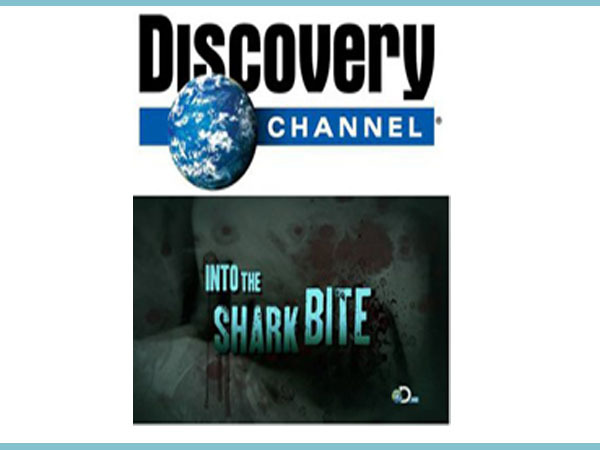 The shows follows Blue Wilderness owner, Ryan Johnson, on a 6 year study into the night time hunting behaviour of great white sharks at Mossel Bay, South Africa. 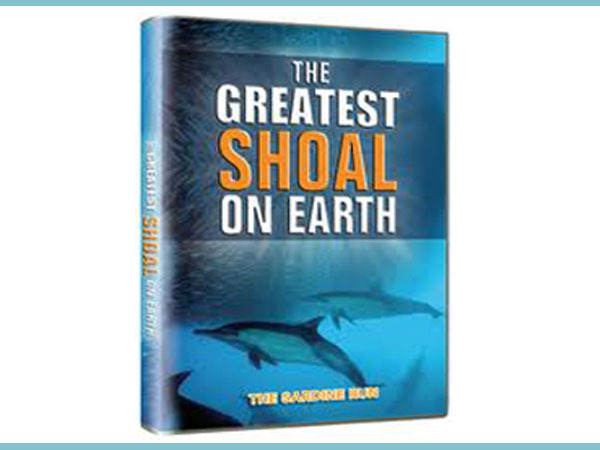 The greatest shoal on earth was produced by Aquavision for BBC. This production set the scene for the modern day sardine run expedition. Led by Blue Wilderness’s former owner, Mark Addison, the Aquavision crew successfully chased, located and filmed the sardine run of South Africa. 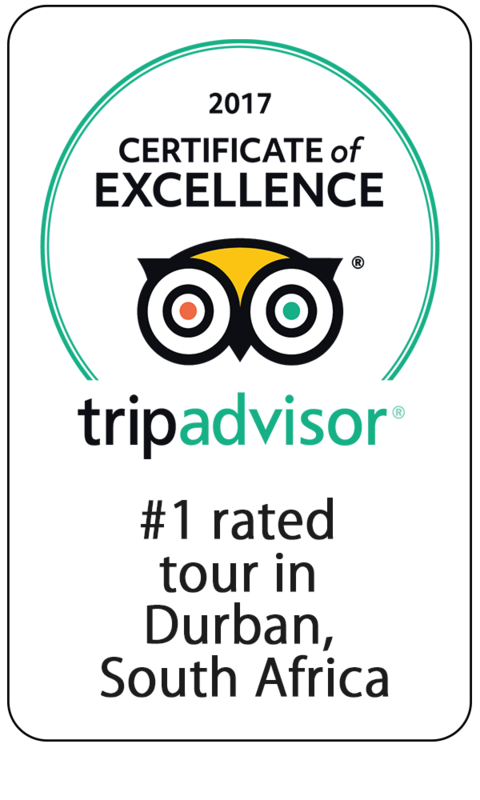 Not all documentaries we work on are in South Africa. 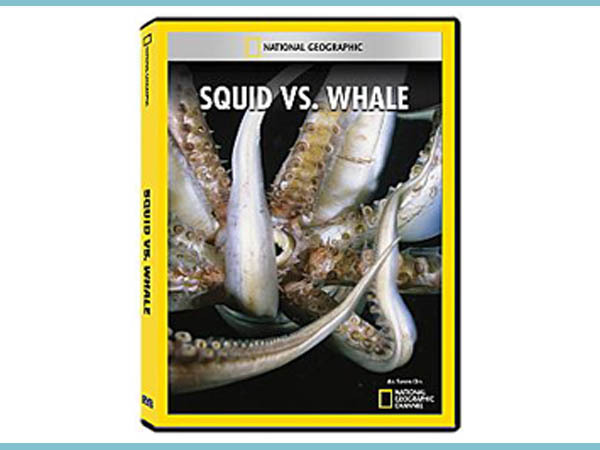 In ‘Squid vs Whale’ Blue Wilderness owner Ryan Johnson join producer ‘Off the fence’, to lead a National Geographic expedition to the Sea of Cortex. Their aim was to film a Sperm whale hunting humbolt squids at a depth of over 400m. Working with Discovery Channel and producers Triosphere, Ryan Johnson joined up with Dave Salmoni on this expedition to Papua New Guinea. 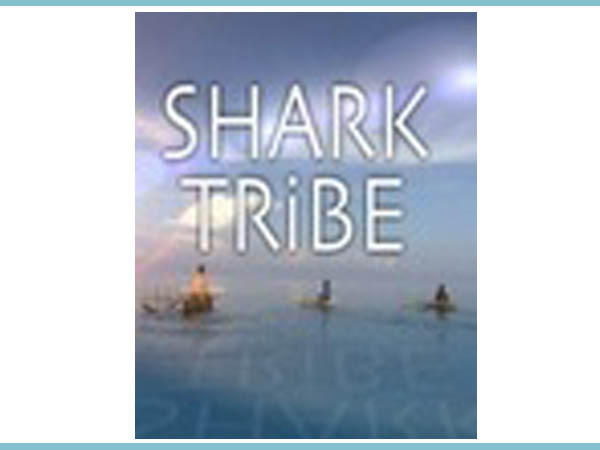 Our goal was to document and study the ancient art of ‘shark calling’ by the local indigenous tribes. Former owner of Blue Wilderness, Mark Addison, highlighted his incredible ability to swim with and study the Tiger Sharks of Aliwal Shoal. 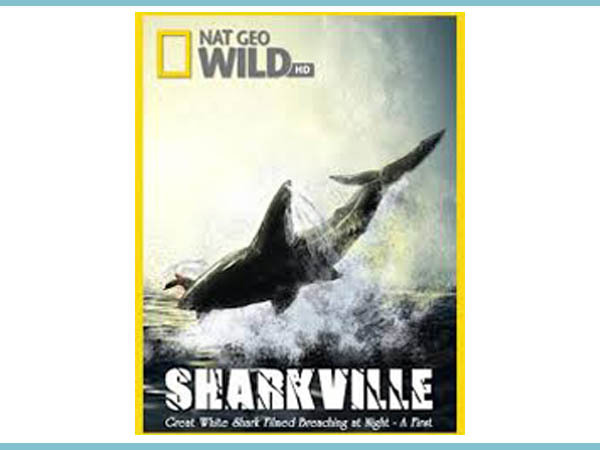 Produced by Aquavision for National Geographic, this documentary was central to establishing the reputation of Aliwal Shoal as a shark diving hotspot. 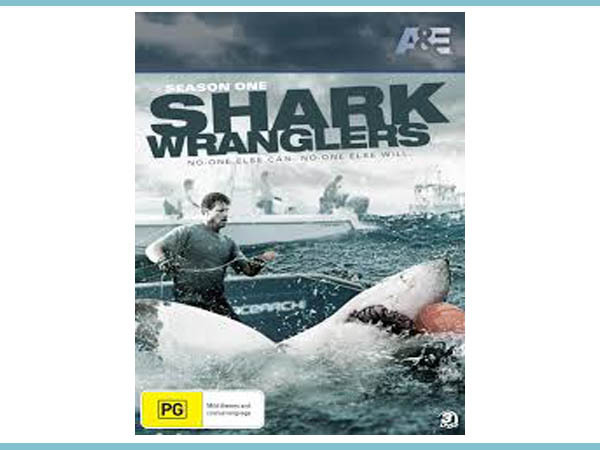 This show was produced for Discovery channels famed ‘shark week‘. Mark Addison teamed up with renowned shark videographer Andy Casagrande to take ‘gopro’s’ into the middle of feeding sharks for an unprecedented up close and personal view.